Starting a fishing business can be a profitable and otherwise rewarding experience for the right person or group. As with any small business start-up, a commitment of both time and resources will be necessary to be successful. As to what specific type of fishing business will work, coastal entrepreneurs can find all types of options. Starting a fishing business requires a solid plan, and sustaining the fishing business takes much patience and perseverance, but the rewards reaped can make all of the effort worthwhile. Decide which type of fishing business will work for you. Common fishing businesses include charter fishing, in which you are paid to take clients on fishing trips, and regular commercial fishing, in which you catch one or several species of fish to sell on the market to a registered wholesaler. 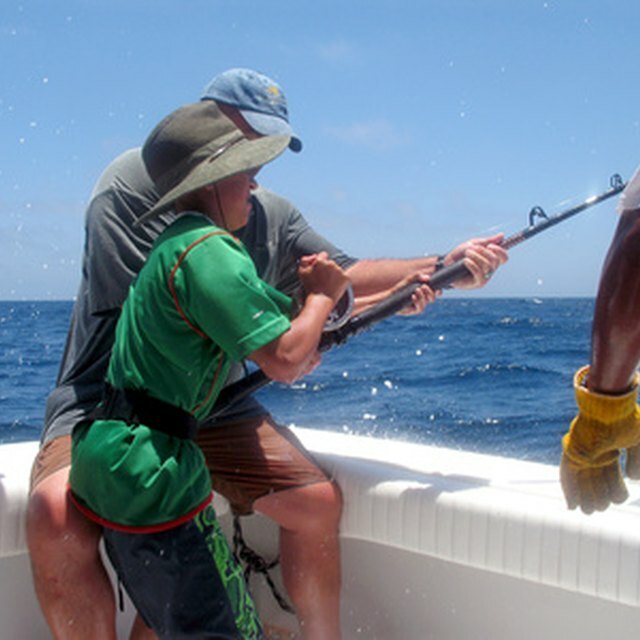 Remember that charter fishing businesses are oriented to customer service. They also require a newer and cleaner boat than the more blue-collar commercial fishing business. Create a business plan. This is not just to lay out objective business guidelines and goals for yourself, but also to legitimize your future business to investors. A proper business plan includes market research, and in the fishing industry, that means involved research of the available licenses and quotas. 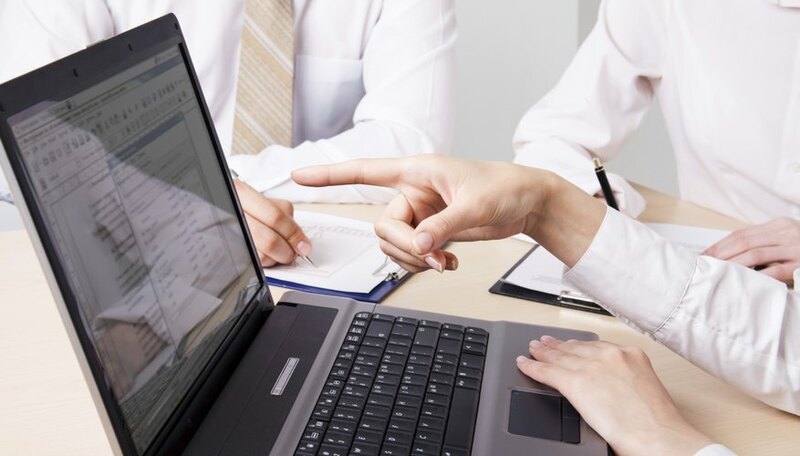 Outsourcing your business plan to a specialized company will ensure proper research and accurate financial details. Obtain necessary funding. Most people will not have sufficient capital or credit in their name that is available to risk on a fishing business, so this is where banks (and your business plan) enter the equation. Meet with a local bank official and present your business plan, which should outline all necessary funding and anticipated return on investment (R.O.I.). Research and obtain all applicable permits. 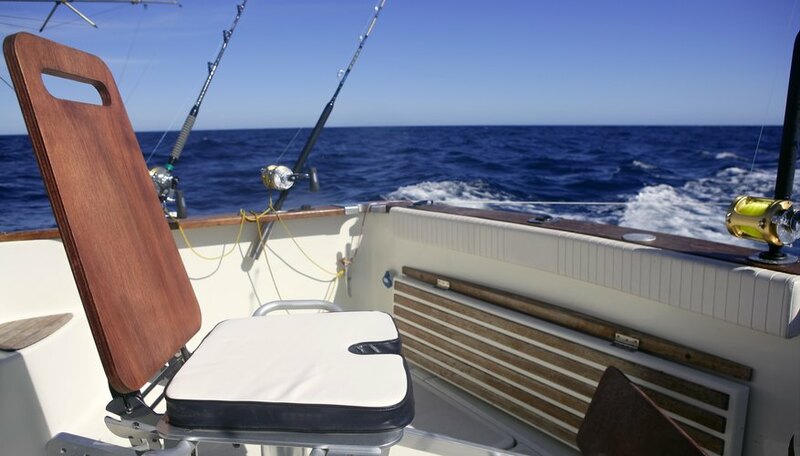 Charter and commercial fishing always require permits, which depend on your state, boat size, desired species of catch, and many other variables that need to be researched according to your municipality. You may sometimes need federal permits as well. Hire a crew and find customers. If you have decided on a small lobstering business, your crew may consist of only two deckhands and your "customers" will be large, wholesale fish suppliers that buy your catch regularly. 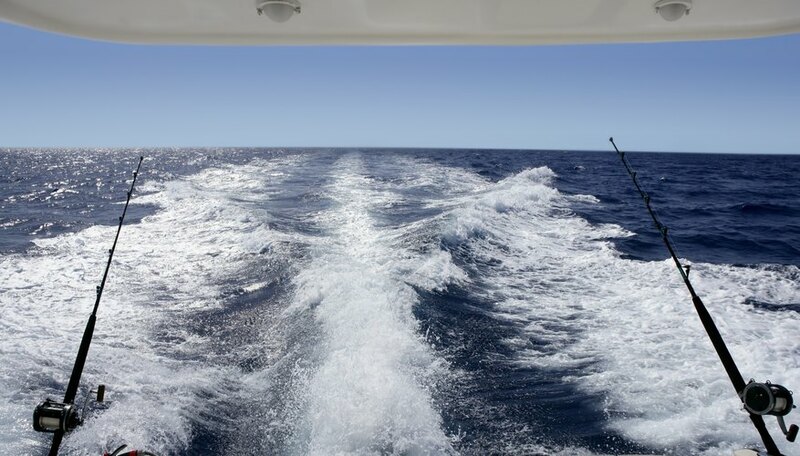 On the other hand, if you have started a charter fishing business, you will need sufficient crew to cater to clients and maintain the boat, and acquiring customers will be crucial to the business. Promote the business. 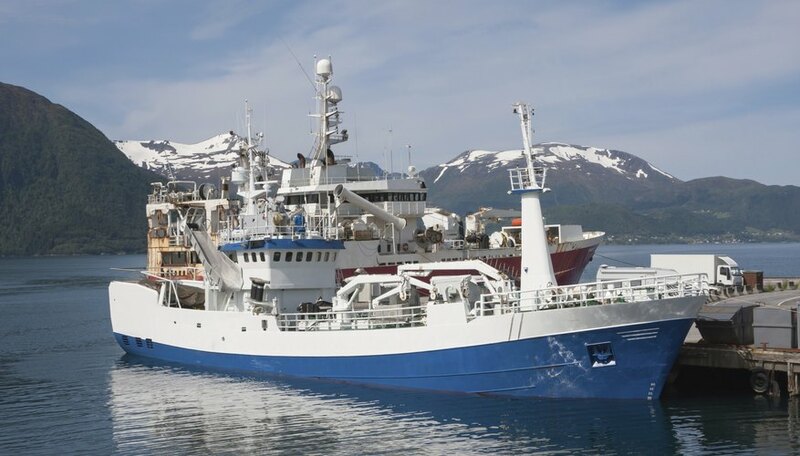 This is particularly crucial for charter fishing businesses, and an essential non-issue for commercial fishing, which relies solely on quantity of catch for profit. The Internet is a popular way to advertise charter fishing vessels. Word-of-mouth and local advertising in tourist hot spots are two more effective methods. Think about safety first. Commercial fishing is one of the most dangerous jobs there is. Crew and vessel safety should be a priority. Use the Internet. You can often find updated state fishing quotas and can purchase and renew many permits online. Remember that not all successful fishing businesses need to be large operations. You don&#039;t necessarily have to obtain outside funding if you can acquire a seaworthy boat and hard-working crew without it. Be creative. Maybe a hybrid company that fishes commercially year-round and charters to tourists in the busy season will be most profitable. If you do not obtain insurance, you&#039;re risking losing the whole operation to a storm or one rogue wave. Never run the risk of fishing without the proper permits. It is unethical, and the potential consequences are not worth the risk.